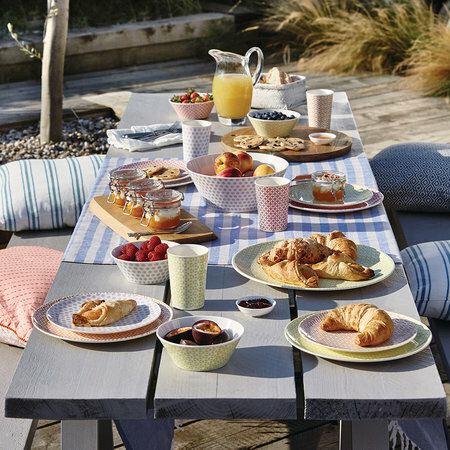 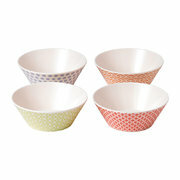 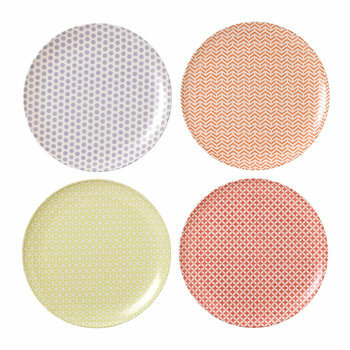 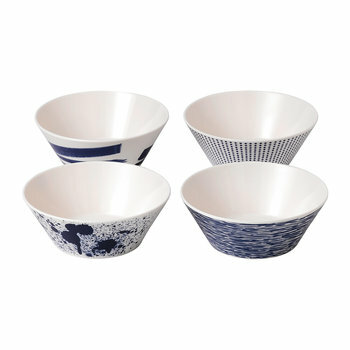 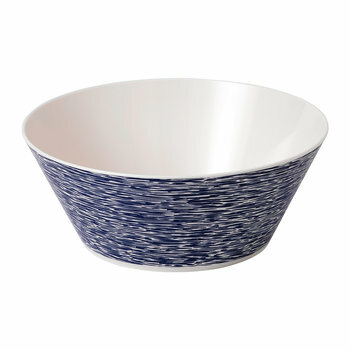 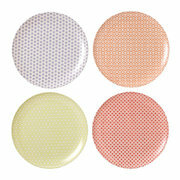 Create a chic al fresco dining setting with this Pastels set of four salad plates from Royal Doulton. 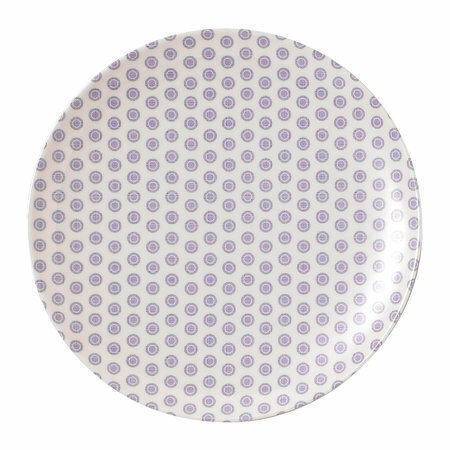 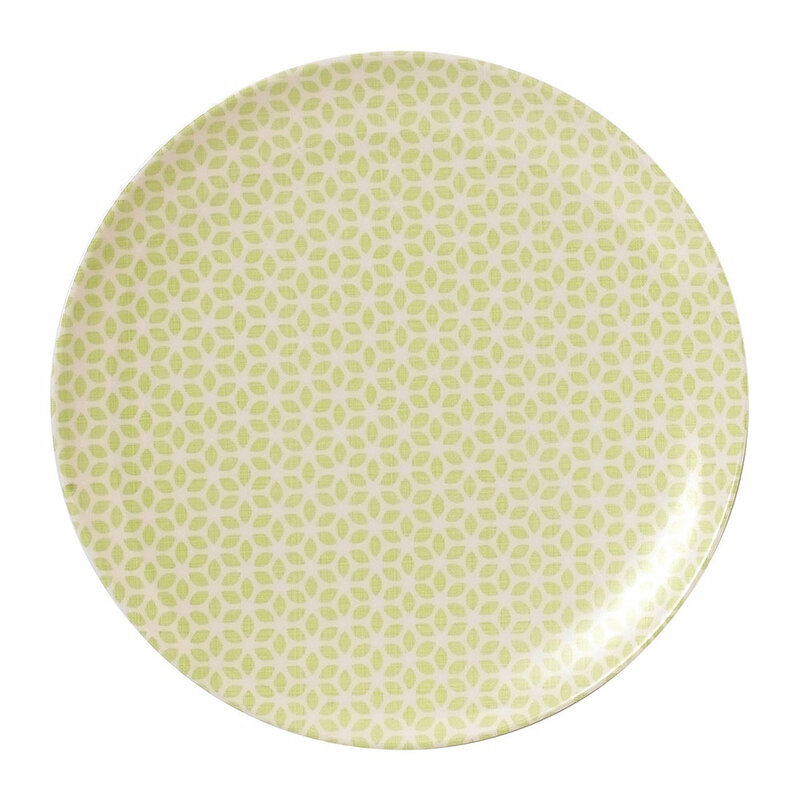 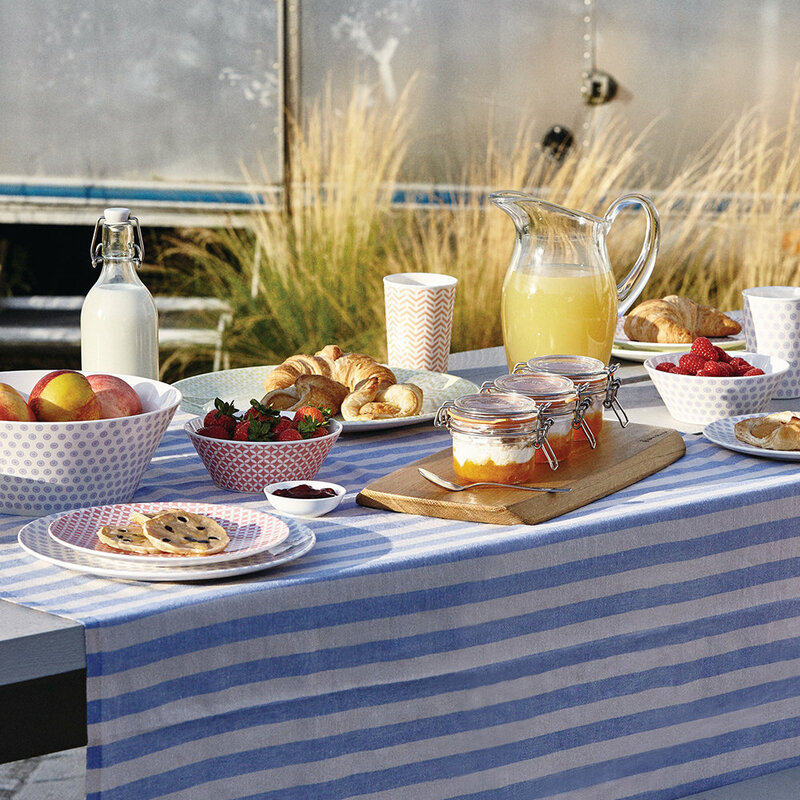 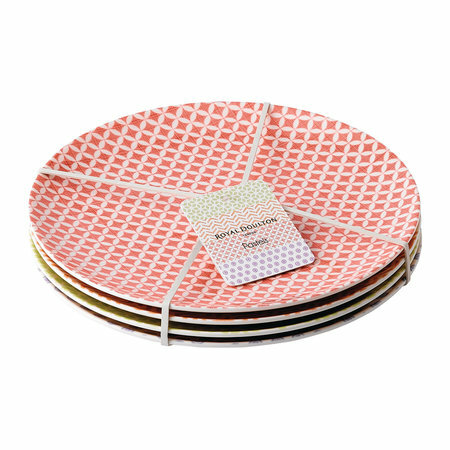 Perfect for relaxing dining or picnics, these salad plates are crafted from durable and smash resistant melamine. 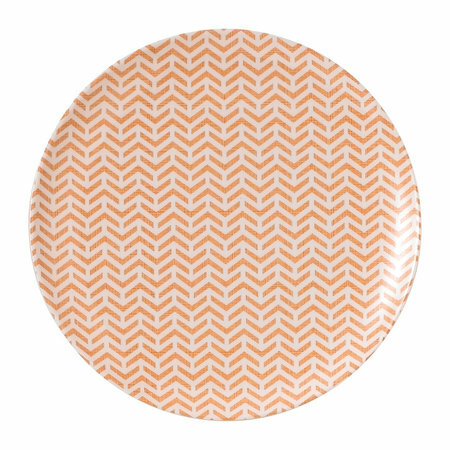 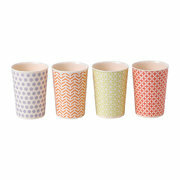 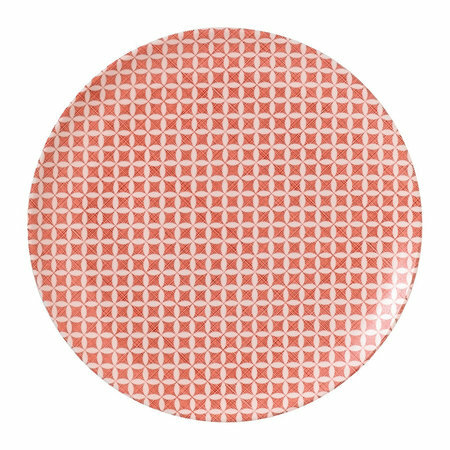 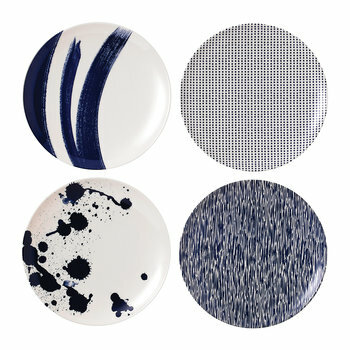 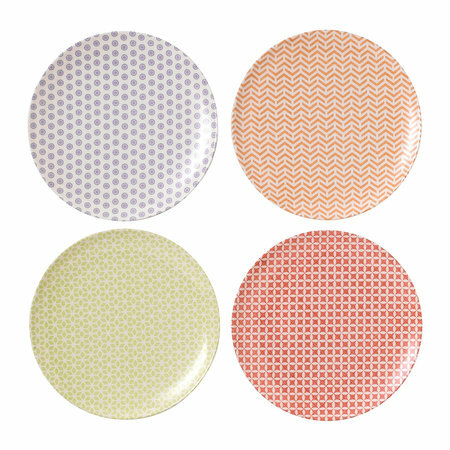 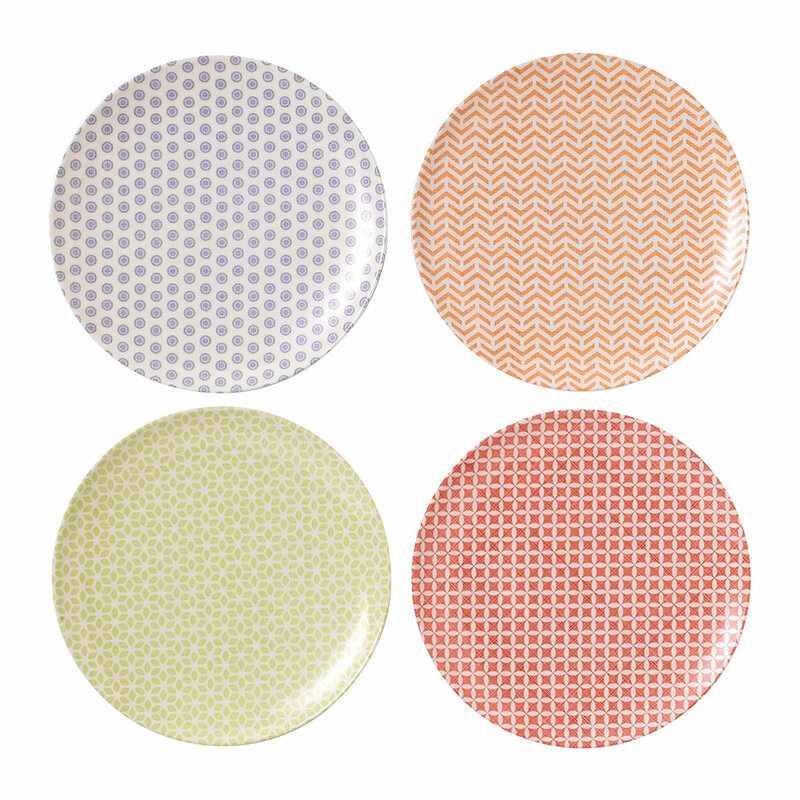 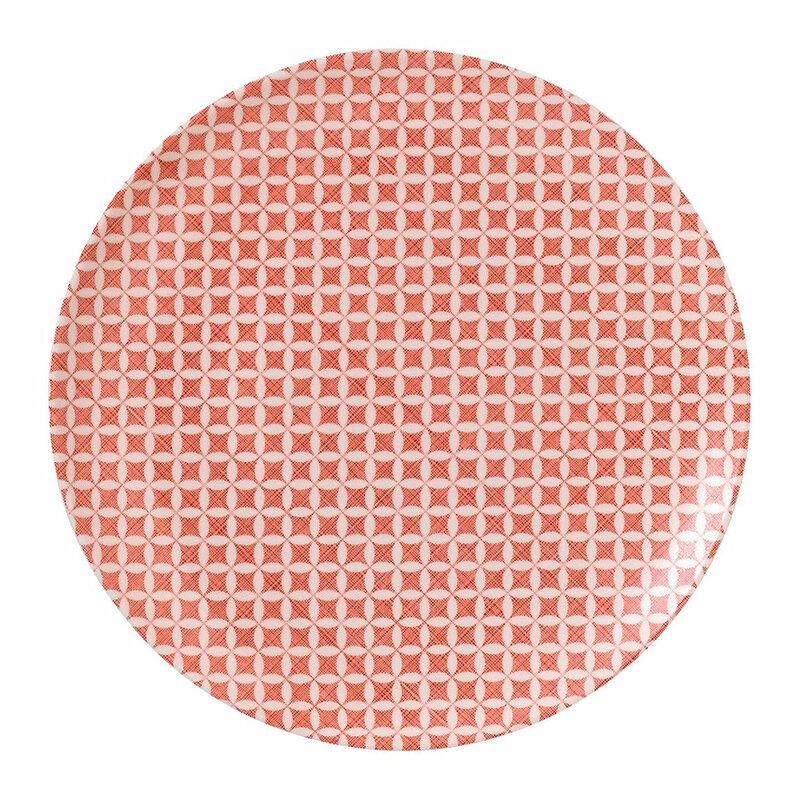 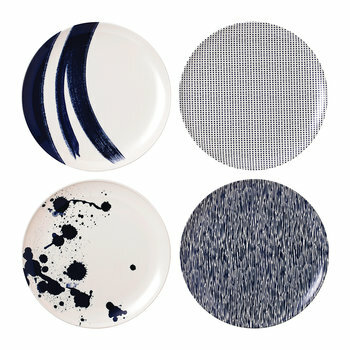 In green, red, blue and orange, each plate has a unique geometric pattern to create a fun yet chic look.